Kind words from our custom home theater installation clients are always appreciated and we wanted to share some of them with you. 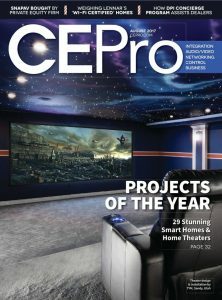 We’re proud of the work that we do in both home theatre design and commercial audio/visual systems installations, and we love exceeding our client’s expectations. 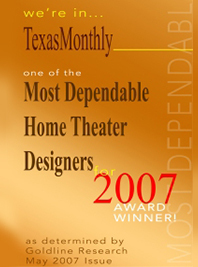 When it comes to custom home theater systems, Texas Info Media is the team you want working on your project, whether it’s in Texas, across the United States or anywhere else in the world. We’ll make sure you get the custom home theater systems you need, designed and installed to be user-friendly and reliable. Once you’ve read out testimonials, contact our team to get a project estimate on your home theatre design and installation project. Below is some of our testimonials, awards / credentials, and references.